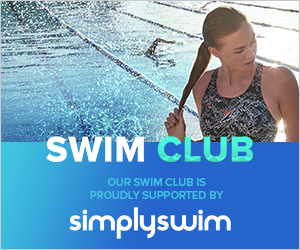 Warriors is a Disability Swimming Hub Club providing assessment opportunities for swimmers with a disability to determine their potential as an aquatic athlete. During the assessment sessions, swimmers have to complete basic swim skills and general assessment tasks to help determine their level of ability. After the initial assessment they are signposted to swimming provision that best suits them. To arrange an assessment contact Head Coach Darren Ashley at headcoach@swimwarriors.org.uk. 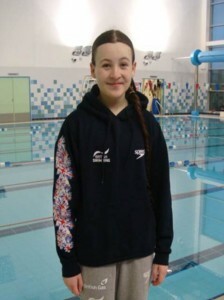 Warriors swimmer Coral Farrell is a disability swimmer who has competed for Team GB and swims at English National and British open and disability meets. At the 2018 Swim England National Summer Meet, Coral took gold in the women’s MC 200m IM and commented after: “It’s amazing, I’ve been looking forward to it all week. I had the right attitude, came into the race feeling positive and really excited. I knew I could do it, and I wanted to do something good for my club.” Coral also won the same event at the 2017 Meet. The UKSA’s objective is to encourage the development of sustainable, integrated quality sports provision for people with learning disability from grass roots through to elite international opportunities.